Dubai is a very dependable young horse. 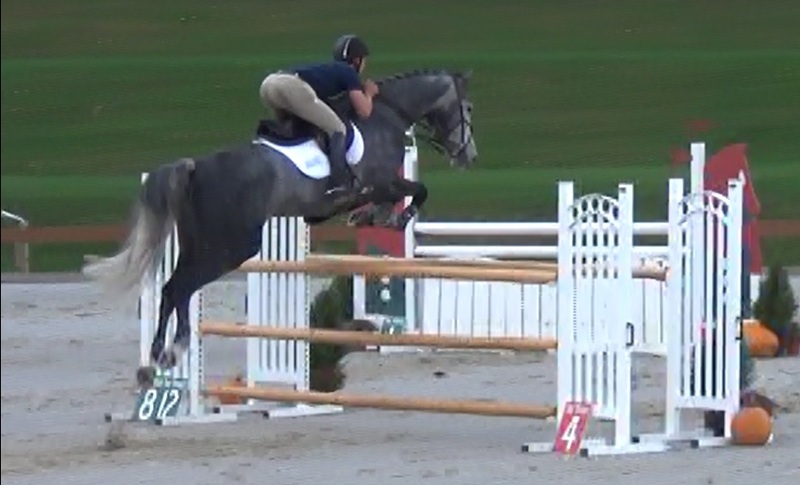 Currently competing at the 1.20m level, he will soon be stepping up and is very will suited to an amateur ride. Dubai is an excellent candidate for the junior jumper division.